Charles Wood, Alyssa Nicholl, and Joe Eames discuss guest speaker, Andrew Evans’s article on “How to Deploy to Firebase”. The article discusses how Continuous Integration and Delivery (CircleCI) and Firebase serve as alternatives to older pipeline technologies such as Jenkins and AWS. Andrew Evans ... See More talks about the versatility of Firebase CLI utility and its use as a platform for younger developers with little experience on CI/CD or any type of cloud deployment. It took Andrew a year to get proficient in Jenkins whereas with CircleCI he had a much easier learning curve. 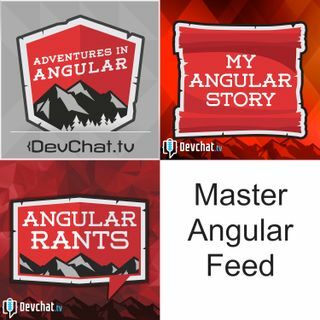 Andrew then mentions another article he wrote entitled “How the AngularFire Library makes Firebase feel like Magic”.